Pear Technology strives to be the first choice for the delivery of professional, easy to use, high quality digital maps and mapping services, supported by a dependable team of sector experts. We take pride in our understanding of the marketplace and our ability to adapt to our customers changing needs. All Pear Technology software is designed to be used by professionals as part of their “toolkit”, not for specialist IT departments. Most people with some computing skills will find using the software well within their capabilities. Our software is priced to make these great productivity aids accessible to the one-man company as well as larger organisations. Modular design means you only pay for the functionality you need. We value building strong relationships with our customers so if you need help, you get put straight through to an appropriate specialist. Ask any of our customers for their opinion on our support services and they will reassure you. We listen to our customers and all our products are specifically designed for the niche markets we serve. So, you will find that they offer all the functionality you will need. Our software is open so you can easily exchange maps and data with other systems. 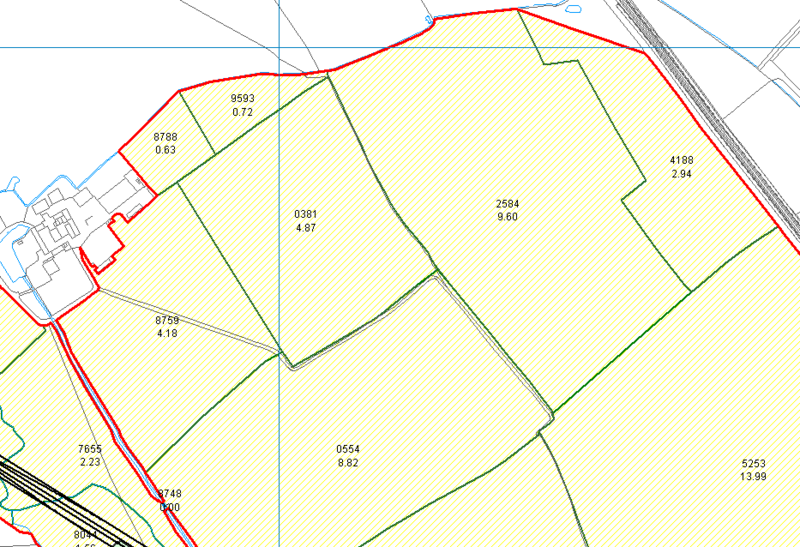 Mapping software helps you to manage your land more effectively. You can measure, record, visualise, plan, communicate and strategically organise your farm, forest and estate management activities with all information available through one system. 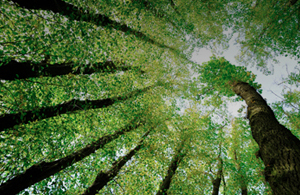 We provide a complete solution for arboricultural professionals. Our modular design means that you only need to pay for the functionality you need, whilst its simple and straightforward interface means that specialist IT or CAD skills are not required. 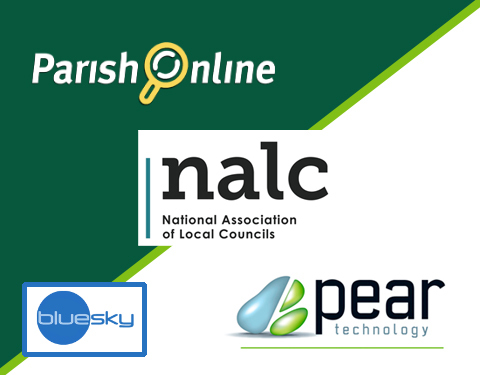 Pear Technology provides a one-stop shop for councils and public sector bodies. 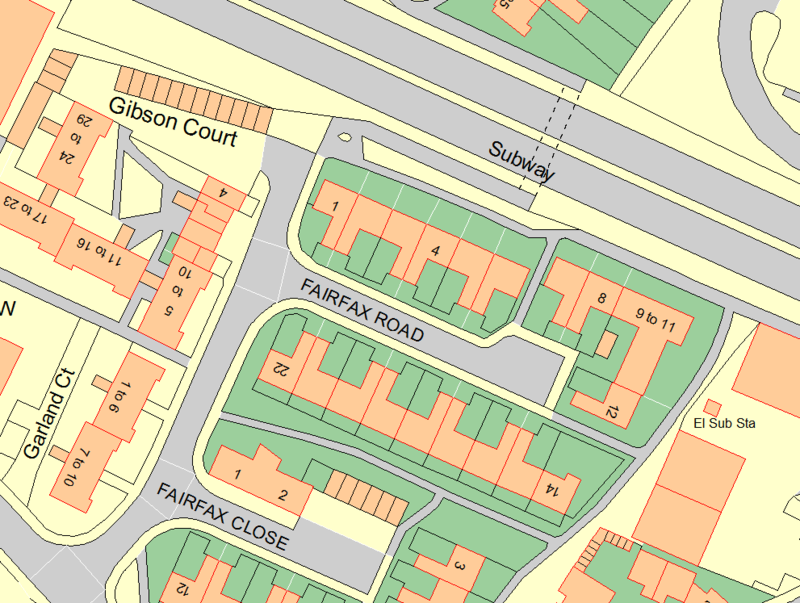 Using Ordnance Survey maps as the basis, we help you manage your properties, assets, cemeteries and allotments. Everything supported under one roof. Many businesses need to manage complex facilities and sites – either their own or those of their clients. We offer cost-effective, comprehensive yet simple mapping solutions that help businesses to be managed more effectively. Our flagship product, PT Mapper, forms the heart of any mapping system. 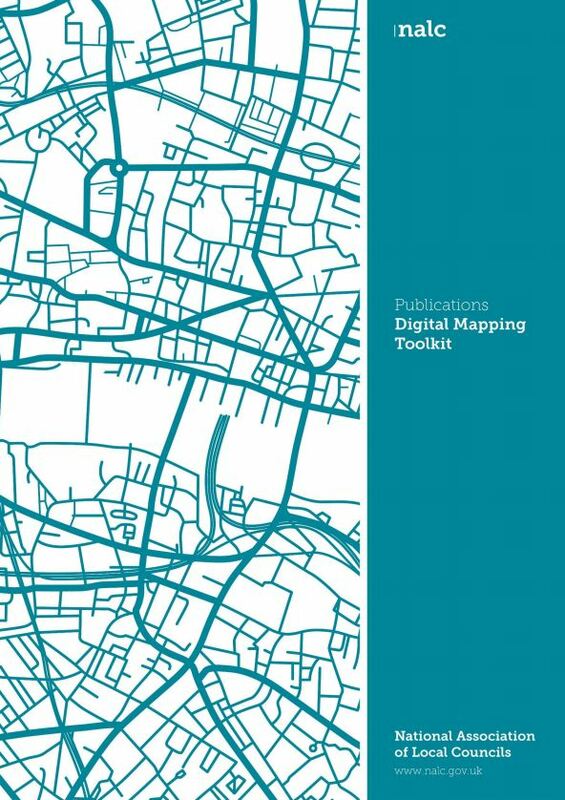 Professional yet easy to use, PT Mapper lets you take existing maps such as Ordnance Survey and edit to make them your own. MapLink connects your data held in Excel, text files or databases to your map, so that clicking on the map can immediately show the related information. 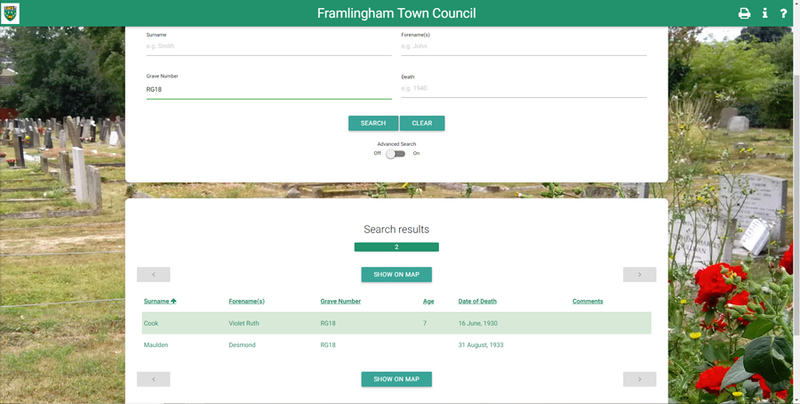 You can also colour highlight search results, link to photos, documents, other maps etc. 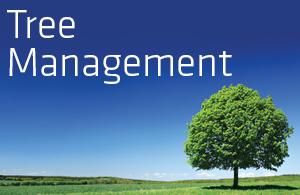 After capturing tree data from the GPS device, TreeMinder allows you to create management reports for your client or yourself within minutes. The database then provides an easy to use, effective on-going management tool. For those who want to organise all their asset information together in one place, Asset Manager helps you record, classify, present and report the data to keep on top of the assets in your hands. Pear Technology’s mapping system and services have become integral throughout our land agency and farm consultancy businesses. I have used Pear’s software for 10 years. Their product is excellent and they also provide first-class support, ensuring that our mapping provides us with all the information we require to run our business. 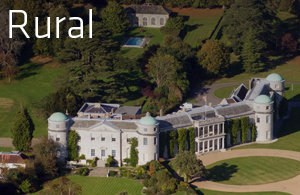 Pear Technology provides a modern and streamlined digital mapping platform that has greatly enhanced the way we manage our rural estates. We mostly use PT-Mapper Pro for asset mapping. I have not only found it easy to use but also very useful as the data is linked to each asset which obviously saves us time. I haven’t had any difficulties with the software but any technical issue I have had, I just call up and it gets sorted asap. The Pear Technology system cost us about £2,000.00 in 2010, including training and the first year’s support. It’s difficult to quantify monetary savings but the system has enabled us to do our work in a faster, more professional and more responsive way. It’s difficult now to imagine not having such a system. 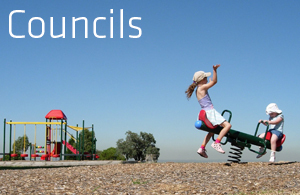 Stratton St. Margaret Parish Council is responsible for cemeteries, allotments, play areas, open spaces and assets such as dog bins, litter bins etc. Pear’s software has not only helped with the management of all this but is easy to use. 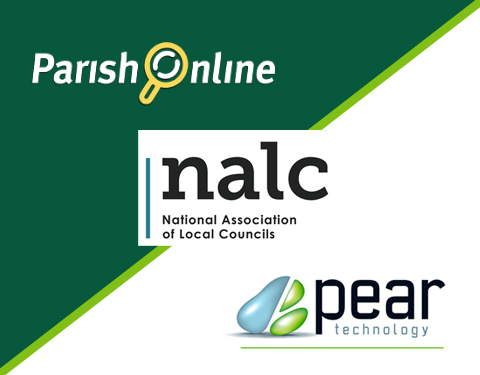 We have been using Pear Technology’s mapping and tree management software for over 3 years now. We are very pleased with the software that we use. Their customer support and service is second to none. Needless to say PT-Mapper Pro is a very user-friendly system to use. RPAs (including multi-stems) and crown spreads can be easily plotted; title boxes can be quickly added along with layers for ground protection, tree protection fencing or construction exclusion zones. Plans can then be printed or exported back to clients. All in all PT-Mapper Pro is a great product with sound back-up from the technical staff. Pear Technology’s software has proven itself invaluable, I don’t know how I managed without it. It’s easy to use, speeds up data capture, has a diverse range of uses and improves overall efficiency. Pear Technology provide exceptional customer service and I have no hesitation in recommending them. One of the best companies I have ever worked with. 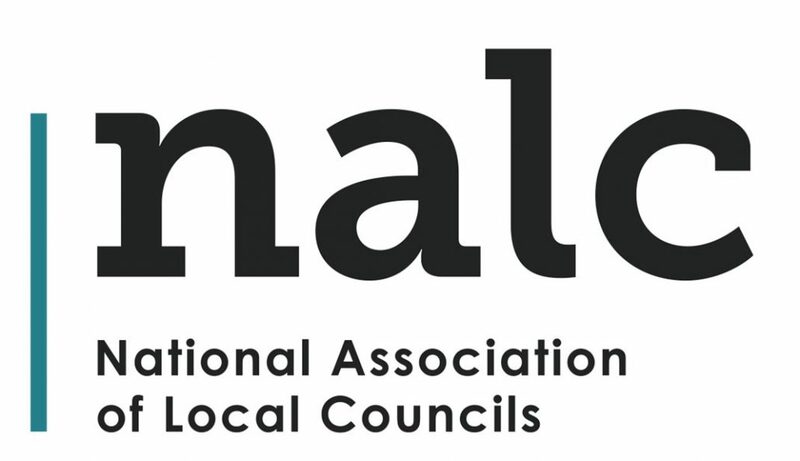 The software has become an integral part of our consultancy service and is a fantastic tool. Using PT Mapper Pro has sped up the plotting process considerably, and it is now an invaluable tool for me. The time saved with plotting has more than covered the investment and I would be lost without it. It is a reliable piece of equipment for me, and helps to ensure that the plans in each report look as professional as the text and survey data. Simmons and Sons have used Pear Technology for a number of years. The product for Rural Land agents is in our experience the best on the market. The backup service and support Pear Tech has given is extremely helpful and thorough. I would recommend them. 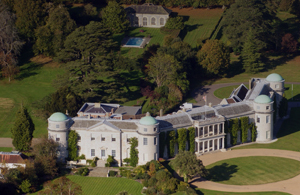 Based in Hampshire, we spend a considerable amount of time visiting and developing strong and lasting relationships with our customers. This means helping you to assess the benefits that geographic mapping systems can bring to your business. Together we’ll determine the best solution for you and provide quick and effective training to get you and your colleagues started. 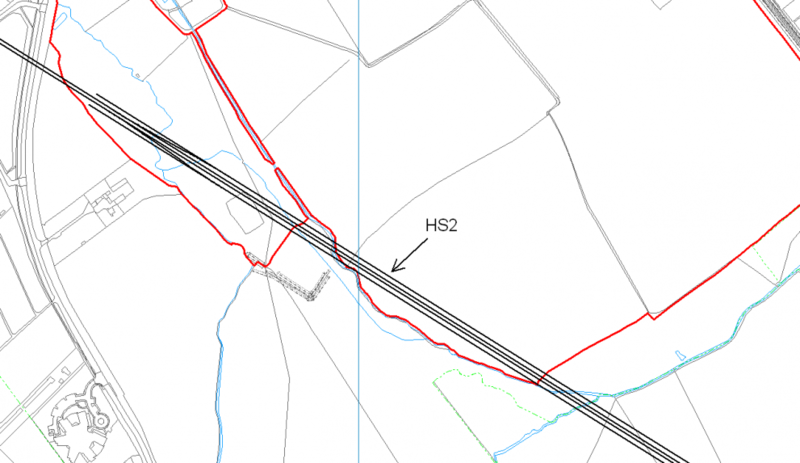 We’ll also help create your maps – either from existing data or from new surveys. Pear Technology have been Licensed Partners with Ordnance Survey since the early days in 1995. It is a great privilege to be so close to OS and to be able to provide you with the best national data sets that can be found anywhere in the world.